Age appropriate Bible classes from 9:30 AM to 10:15 AM. Worship service featuring a variety of styles of songs and music, followed by a sermon. Bible Classes for all ages. 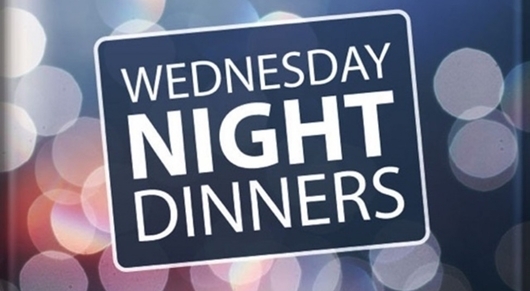 Dinner is served from 6:30-6:50 PM for ages 18 and under. 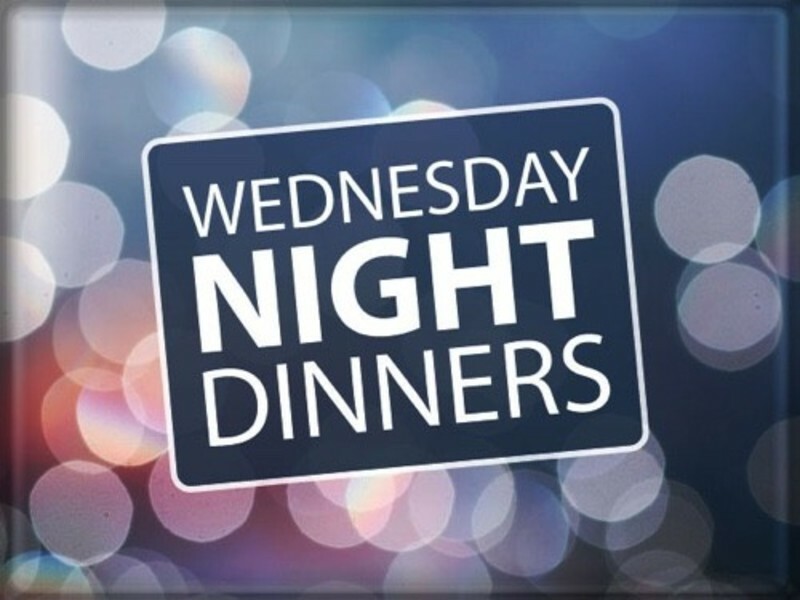 Wednesday evenings we serve a hot meal to teens and children. The start time is at 6:30 PM and ends at 6:50 PM. Following dinner, everyone is dismissed to an age appropriate class for Christian Education with dismissal at 8:15 PM. Thank you for visiting our our website! We appreciate the fact that you stoppped by. Seeking. Linking. Equipping. Serving. That is the mission of the Pentecostals of Troy. Learn more in 2019. Click here for a Bible study on the New Birth Plan of Salvation. Please take our 60 second survey.